Shetland has a high diversity of seabirds, with twenty one species breeding around the coast. In the height of the summer breeding season the colonies are a hive of activity, with a throng of birds coming and going as they rear their chicks. There are some spectacular places to go in Shetland to see and photograph this incredible spectacle. In Shetland there are two National Nature Reserves, Noss and Hermaness. Noss is an uninhabited island on the east side of Shetland, just off the coast of the island of Bressay. Hermaness is the northerly headland on the island of Unst, which is the UKs most northerly island. 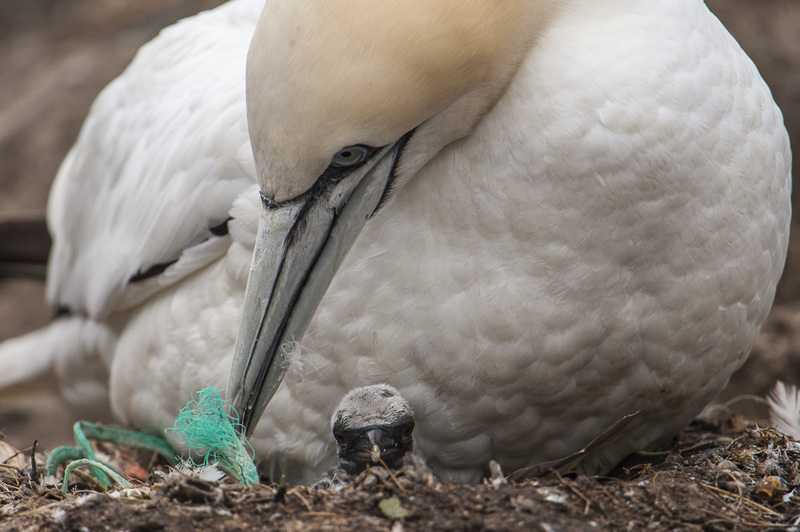 Both these places have large colonies of gannets nesting on cliffs, along with puffins, fulmars, great skua’s and many other species of seabirds. Both reserves offer different and unique experiences and great photographic opportunities. Both of these nature reserves provide several kilometres of beautiful coast to photograph. I can guide photographers to the part of the cliffs, which offer the best opportunities for close up photography of the colonies. 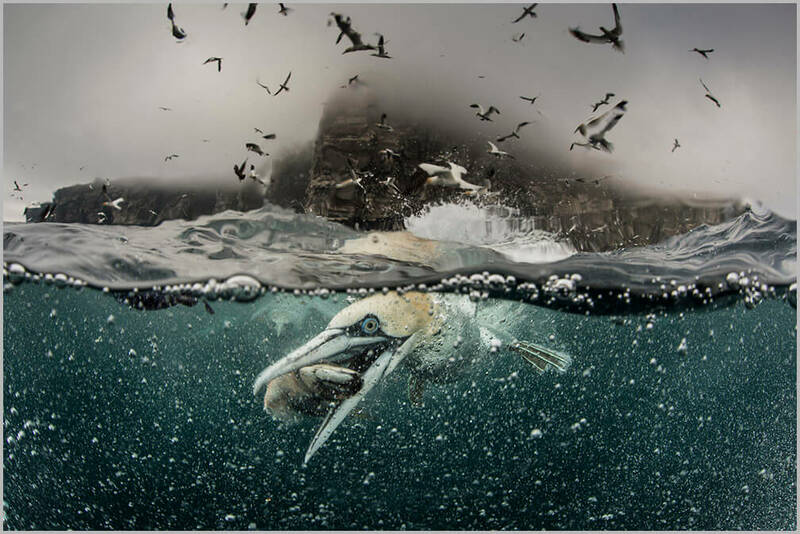 Fair Isles is a dramatic and beautiful island to photograph and work with seabirds. It is one of the UK’s national seabird monitoring sites. However to photograph seabirds on Fair Isles an overnight stay on the island is needed. You can get to Fair Isles by boat or small plane. This is a great place to photograph seabirds and a trip to Fair Isles with an overnight stay can be easily arranged. 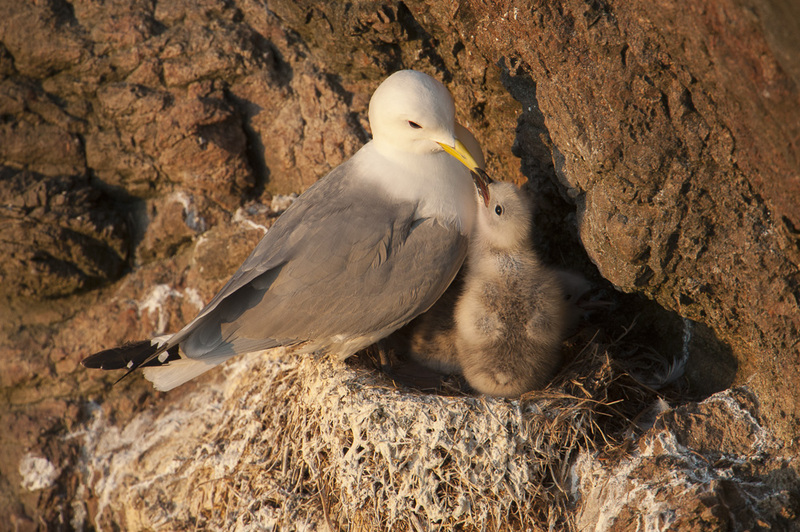 Read more about Fair Isles and the seabird work undertaken there here. There are many small colonies of seabirds such as black guillemot, arctic terns, storm petrels that can be photographed around the island as well as visiting the major colonies. Furthermore specialist seabird days can be put together such as photographing over night during the summer solstice to capture seabirds in sublime light. There is something very special about being out on summers night on a wild coastline surrounded by seabirds. Seabird photography will be undertaken at one of the three large seabird colonies and at several lesser known colonies for specialist species. It also possible to use hides for some specific species please ask for details. I am offering a unique personal experience to see Wild Seabirds of Shetland, one to one, or as part of a small group of up to four photographers. 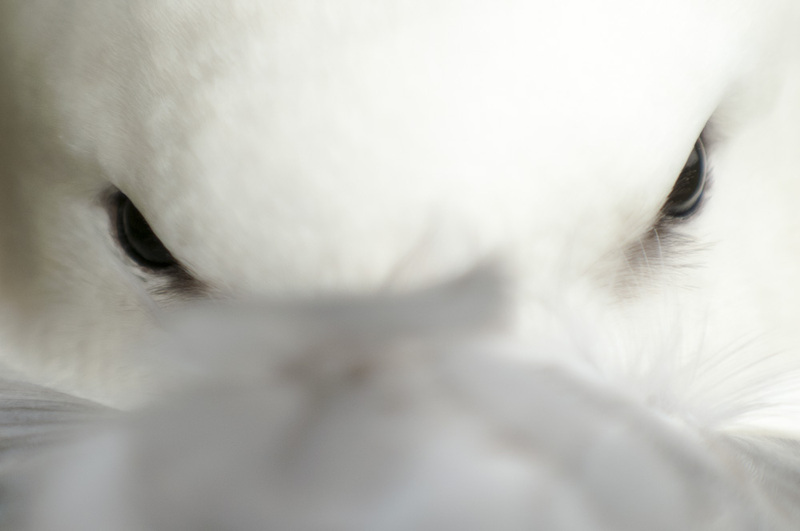 One day photographing seabirds will consist of up to 8 hours in the field at the optimal sites. This workshop can be run throughout the summer May to September. Please email Richard info@shetlandphototours.co.uk with your preferred date. 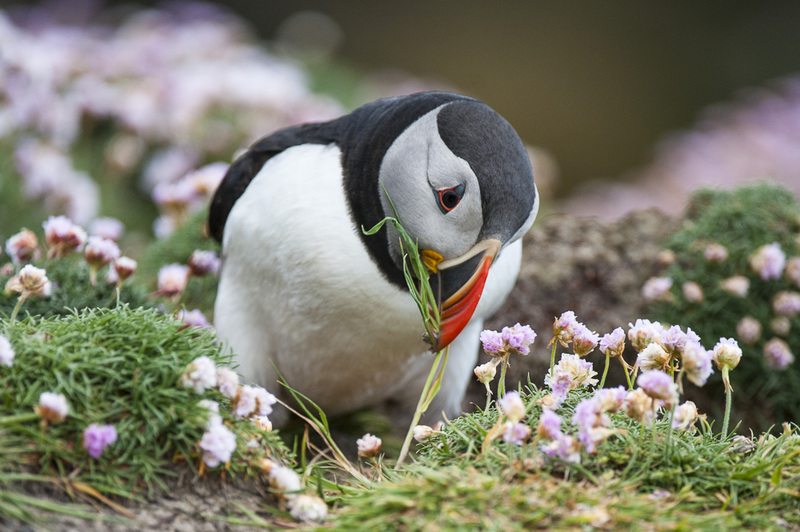 Richard Shucksmith is offering a unique personal experience to see Wild Seabirds of Shetland, one to one, or as part of a small group. I am the guide, ecologist and tutor and depending on what you want from a workshop, it can be tailored to suit your needs. I have spent many hours, photographing and observing Shetland’s seabirds and you can see a selection of images here. I can show you the best places and ways to approach seabirds, giving you great photographic opportunities. Ultimately my aim is to give you a great time, capture some beautiful images, and have a lot of fun along the way. Warm clothes, hat, gloves waterproof coat and trousers, sturdy walking boots/footwear. The price does not include food or drinks, so please bring your own pack lunch and drinks. One day photographing seabirds will consist of up to 8 hours in the field at the optimal sites. It is only possible to visit one seabird site in a day and there is some walking involved to reach the seabird colonies. At Hermaness there is a 2km walk across board-walks to access the cliffs and at Noss it is approximately a 3-4km walk to access the seabird cliffs. We will always aim to be in the field at the optimal time to offer the best photographic opportunities and to spend as long as possible with the seabirds. I can also build bespoke packages that can cover seabirds and other species, for instance seabirds and otter, puffins and otter, seabirds and landscapes, and the photography work can be undertaken on several of Shetland’s islands, such as Fair Isles, Mousa, Unst. If needed I can help you in arranging appropriate accommodation and can produce a bespoke package that includes accommodation, transport and bespoke photography package over any time period that suits you. Camera gear: A range of camera gear can be used to create different images from wideangle to telephoto lenses. I would recommend as minimum a DSLR body, one telephoto lenses of a minimum length of 200mm with a teleconverters (1.4, 1.7 or 2x converters). Plus a wide angle lense for creating images of seascapes and seabirds in the landscape.